The mission of White Buffalo Associates is to serve as an active global partner in healing and evolving the anima mundi, or world soul, of the Global Village this planet is currently waking up to becoming. This is achieved by helping individuals, groups, organizations, and cultures retrieve the spirit, purpose, and sense of community they need to rekindle personal and collective meaning, refocus dreams and visions into clear directions, and reweave relationships into networks that call forth participation in birthing a new and compassionate world order. 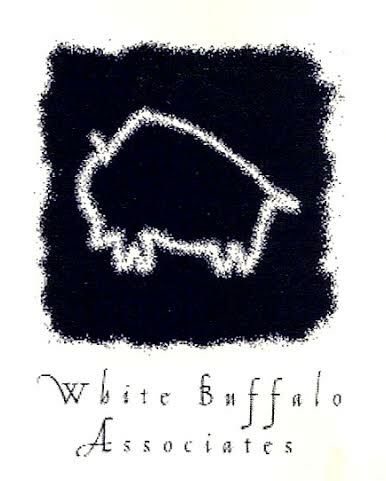 The vision of White Buffalo Associates is to establish the Anima Mundi Foundation as a global partner in co-creating a worldwide network of ‘Anima Mundi Villages’. Each of these villages/communities would incorporate its own expressions of common core components, such as a small intergenerational living community, retreat center, School for Social Artistry, integral healing arts center, and key elements of environmental sustainability that may resemble an eco-village.